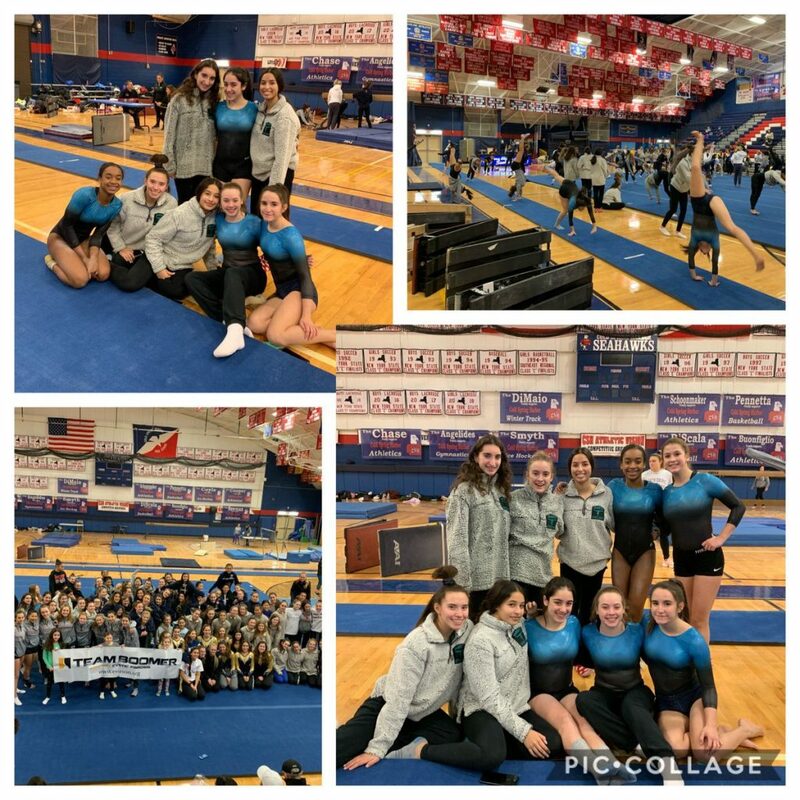 Sewanhaka Central High School District’s varsity gymnastic team participated in the fifth annual Cartwheel for a Cure Meet, which was organized by Cold Spring Harbor coach Teri Kindelmann to raise funds for The Boomer Esiason Foundation to fight cystic fibrosis. Teri’s two daughters, ages 6 and 8, have cystic fibrosis. The team took part in the meet for the first time this year, with more than 200 gymnasts from schools in Nassau County. After a very competitive meet, the girls from various teams competed in a cartwheel competition. They had to complete as many cartwheels as possible in three minutes. 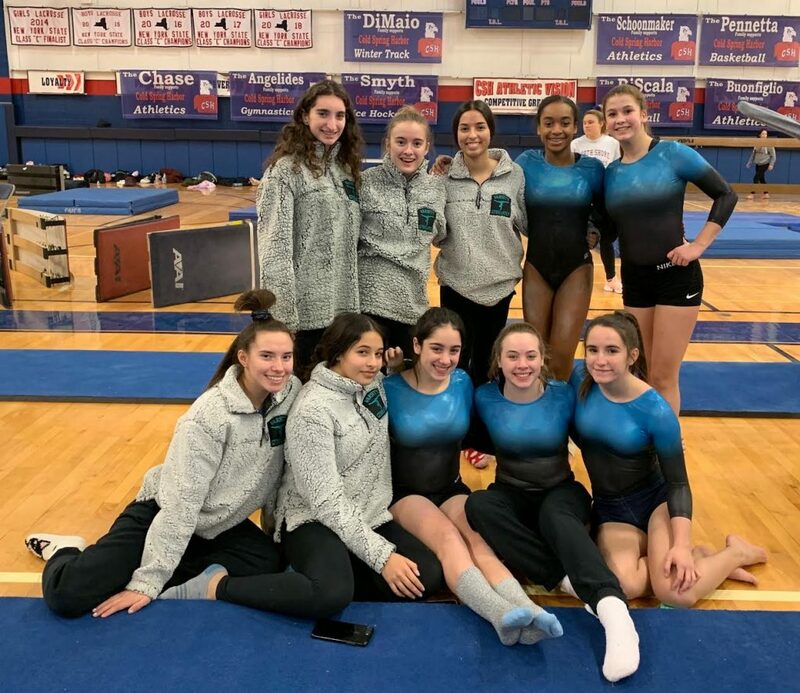 We are very proud of our Sewanhaka gymnasts who participated in this selfless day: Catherine Bardales, Lina Daouaou, Tasnim Daouaou, Brianna Evelyn, Sydney Farrell, Brigid Hearne, Meaghan Kilcarr, Emily McKie, Alyssa Nittoli, Brianna Paino and Gwynne Smith.